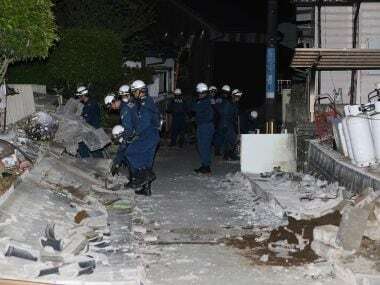 Residents in western Japan were cleaning up debris on Monday evening after a powerful earthquake hit the area around Osaka killing four people. 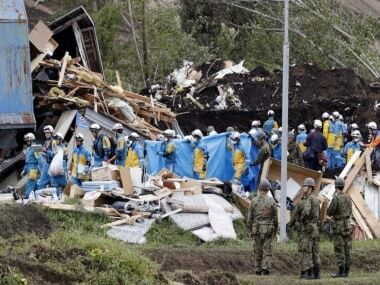 The Japan football team has sent its condolences to those affected by the earthquake in Osaka, with some players worried about family living in the area. 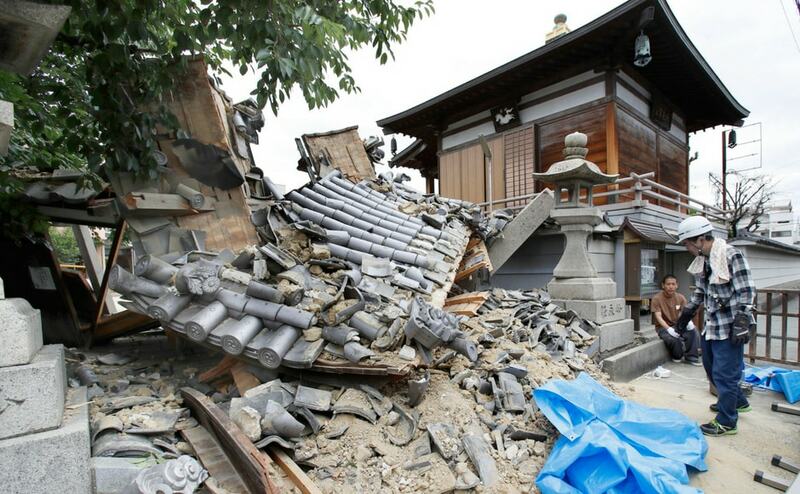 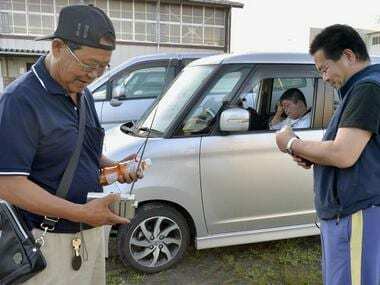 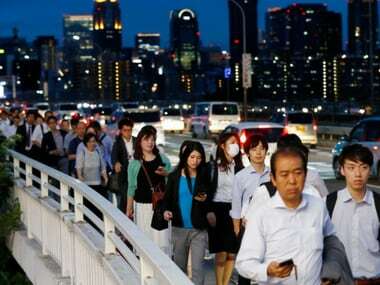 Japan's Osaka was hit by an earthquake that measures 6.1 on the Richter Scale. 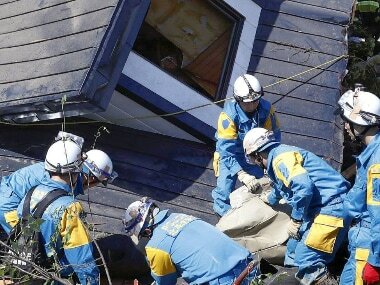 It killed three, injured 91, knocked over walls and disrupted the city's activities. 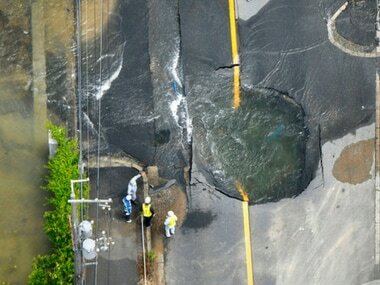 Tokyo was struck by a third quake in four days on Tuesday , but there were no reports of damage or casualties. 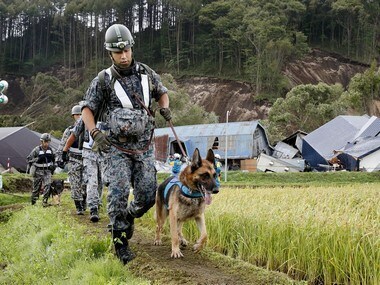 Searchers found a man's body Wednesday in a landslide-hit area in southern Japan, bringing the death toll to 48 from two powerful earthquakes last week. 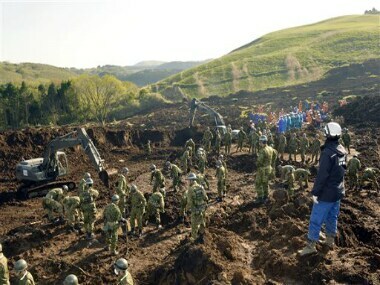 Three people remain missing.